Impex Iberfil - Deals in special and non-ferric alloys and resistors. 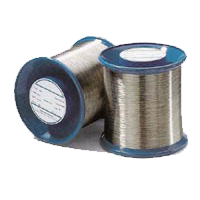 Deals in special and non-ferric alloys as wire, strip, band, sheet etc. 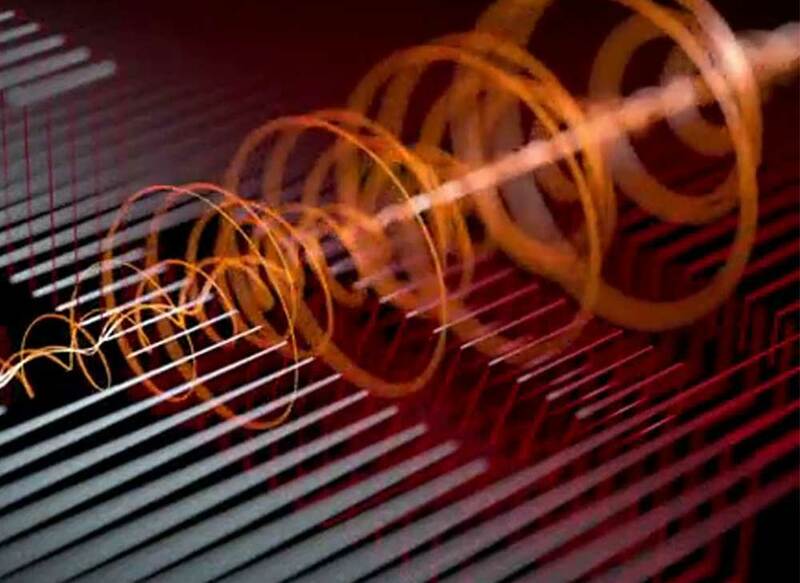 Manufacturing and representation of resistors and other products. As Impex Iberfil we offer a wide range of high performance alloys, Nickel base for high temperatures and extreme conditions: sheet, pipe. In NiCr, CrAl, NiCu, Inconel, Monel, Incoloy etc. We could also offer you a different option for thermoelectrical applications. Special Alloys designs and produces electrical heating elements and equipment. Our experience will assist us in choosing the proper solution for each project. Our commercial staff will attend any of your inquiries with the assistance of a qualified technical department and the use of the latest technical advancements. 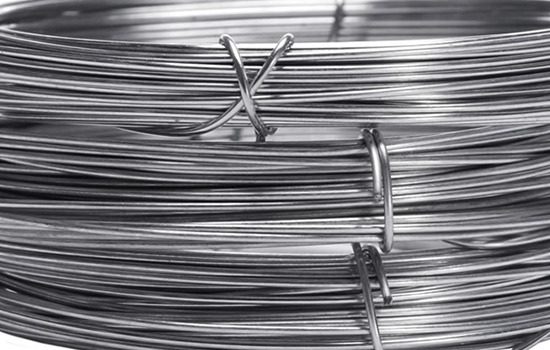 Impex Iberfil deals in special and non-ferric alloys as wire, strip, band, sheet etc. Impex Iberfil is a family business, founded in 1982, working with material imported from Germany and other countries, with ISO 9000 certification. Registered brand Heat Alloys. Space 250m2, including storeroom and office. It offers swift and flexible action according to customers’ needs. Special Alloys works as agent for manufacturers. Special Alloys is a family business, founded in 1982, working with material imported from Germany and other countries, and later as agent in Spain for foreign companies with ISO 9000 certification. Following this experience in selling material as well as working as an agent, a new brand Special Alloys was created in 2008 for these agencies forming a new company named Special Alloys S.L. Space room 250 m2 including storeroom and office. It offers swift and flexible action according to customers’ needs. Impex Iberfil offers a wide range of high performance alloys for high and low temperatures, as well as for extreme conditions. 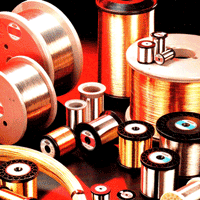 Impex Iberfil deals and distributes as bare wire (without coating): brass, bronze, alpaca, Aluminium, stainless steels, special alloys: Monel, Inconel, Incolloy, thermocouple alloys. 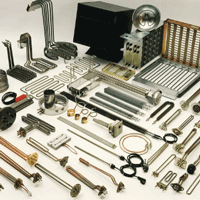 Production of any type of electric heating elements according to drawing or sample. Shielded elements; winged, flat, collard, cartridge, for electric furnaces, batteries, heating cable, aero thermals, probes, etc. 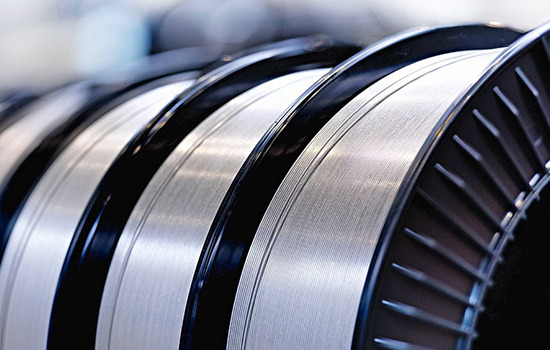 Sales and distribution of: alloys with electrolytic coating, tungsten, molybdenum, Teflon-coated wire,… Agents of the German company Alligator Ventilfabrik GmbH. Sant Joan Despí is situated at 5 km from Barcelona and 15 km from the airport Barcelona. Coming from Barcelona you will reach us by means of the highway B-23, E90, direction Llobregat, exit 5: Sant Joan Despí, Airport, Sant Feliu de Llobregat. Leaving Barcelona by means of the coastal highway you will then use Highway Northeast A-2, direction Llobregat, exit 606 Sant Joan Despí. From monday to thursday 8.00-18:00.